Our Pastor is the Rt. Rev. John E. Mack. Our Assistant Pastor is Rev. Gary J. Spencer and our Deacon is Thomas Klusek. 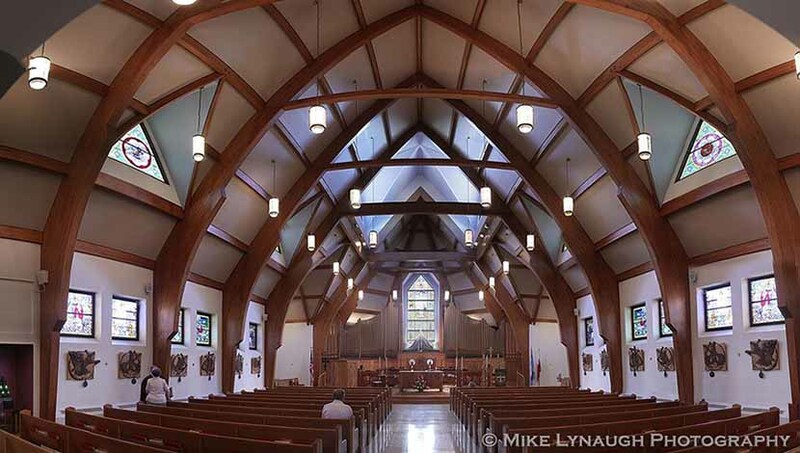 We are a parish community that has been in existence since 1895. As a family oriented community of catholic believers, we welcome those who share our traditional catholic beliefs to consider becoming members of our parish family. You will find the members of our parish community to be warm, friendly and caring Catholic believers who live by their faith. Our Parish Mission includes spiritual, educational and faith building activities that are essential to every day Christian Life. 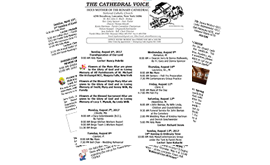 Come and worship with us at Holy Mass, participate in our parish programs and join our Cathedral Family in its daily walk with Christ. HOW CAN WE SERVE YOU?? What are your needs? What are your concerns about family life, the world around us and what is happening in society in general in our modern age? We are a church that expresses traditional moral and spiritual values in our worship, religious teachings and in daily living. of every month at 6:30 pm. - We do not deny the Eucharist to those who are divorced or divorced and re-married. - We honor our Eastern roots in ethnic tradition but all our liturgies are in English. - We welcome people of all ethnic backgrounds.